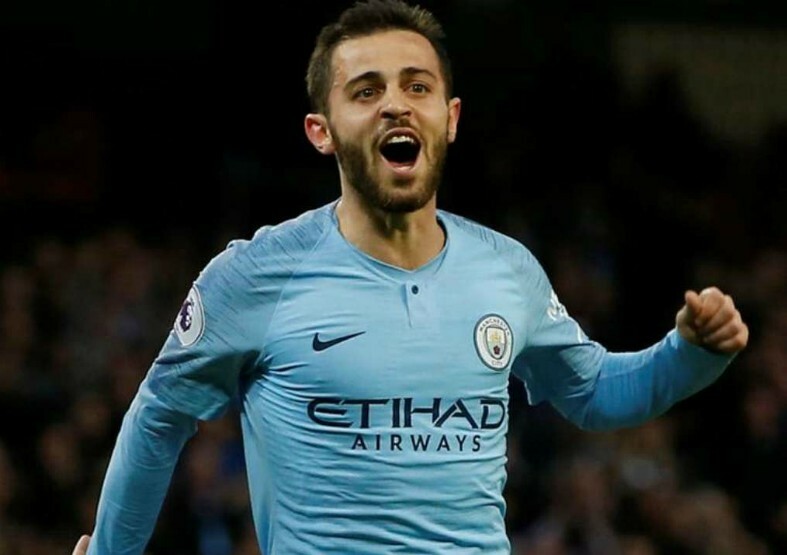 Barcelona have been dealt some bad news in their pursuit of Man City and Portugal star Bernardo Silva, as it’s been reported that Pep Guardiola’s side are to hand the midfielder a new six-year deal. Silva has been one of Man City’s best and most influential players since his arrival at the club from Monaco in the summer of 2017, thus it’s no surprise to hear that the club are set to hand the player a new long-term deal. 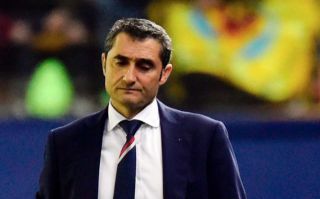 According to the Daily Mail, Barcelona and Real Madrid are both keen on signing the 24-year-old, and that Silva is set to be rewarded for his displays this year with a new six-year contract. The report also notes that the midfielder is prepared to tie himself down to a new long-term deal at the Etihad, something that basically means this is as good as done in our book. Since his arrival at City from Monaco two years ago, Silva has managed to clock up a total of 17 goals and 19 assists in 91 appearances, a decent return for a midfielder. Silva has slowly managed to work his way into Guardiola’s starting XI at Man City these past 18 months, with the Portuguese international now being viewed as one of the club’s most important and influential players.